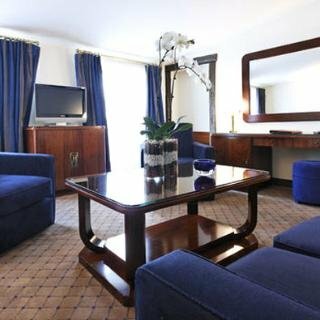 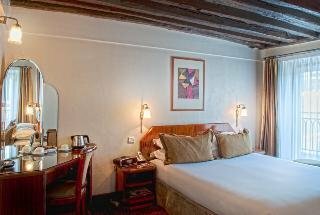 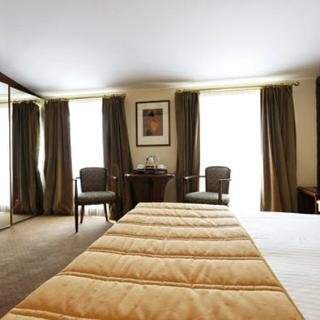 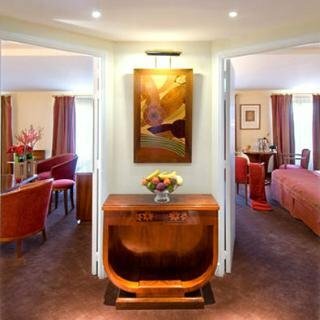 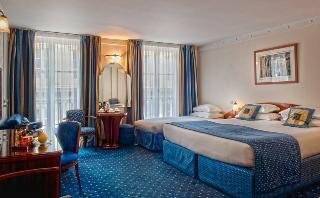 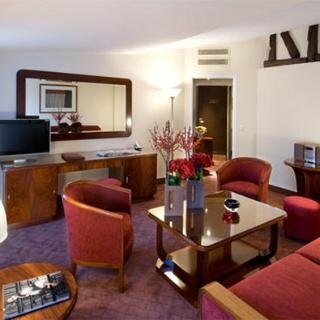 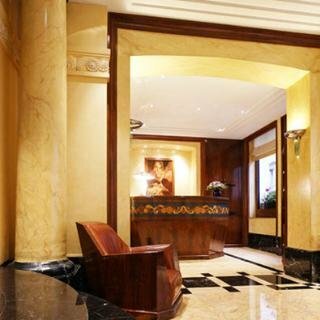 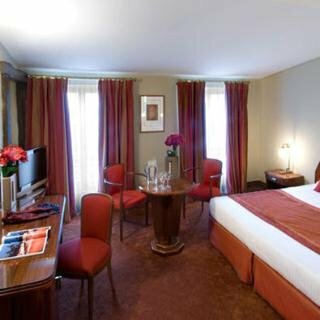 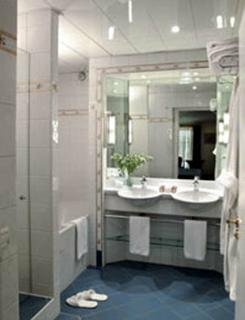 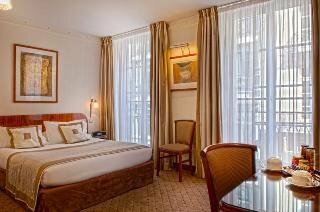 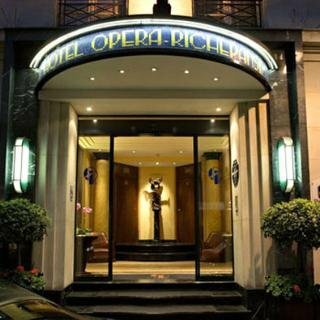 This luxurious hotel is located in the heart of the most elegant part of Paris, between Place De La Concorde and the Opera Garnier, near the Place De La Madeleine and Rue Saint Honore. 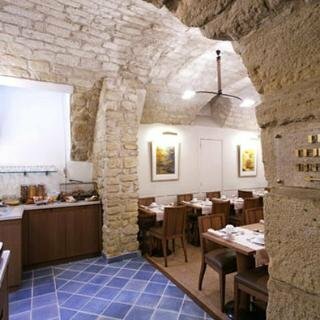 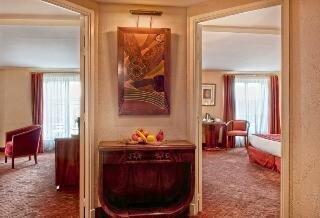 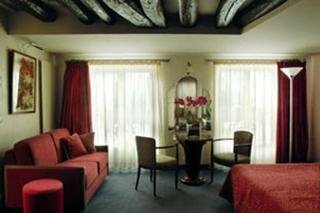 A very special location that is ideal, whether the guest is visiting Paris for pleasure, business, or romance. 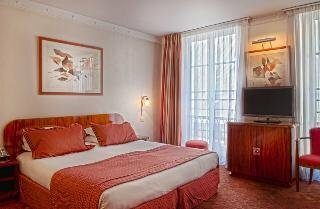 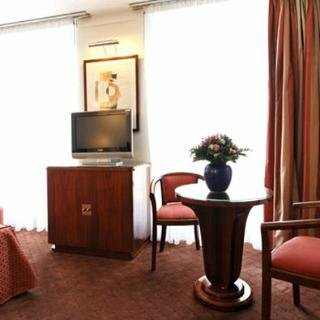 The Hotel offers 38 cosy, comfortable rooms in a resolutely Art Deco style: the "classic" rooms, in shades of copper and plum, the "superior" rooms, in shades of coral, cream and taupe, and the particularly spacious, comfortable, elegant suites also offer sofas, large armchairs and substantial desks. 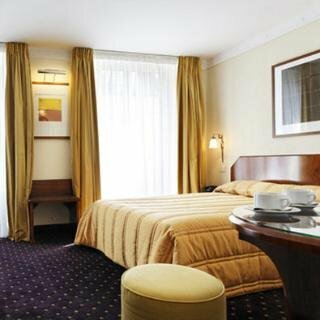 Amenity including such as air-conditioning, IPhone dock/radio, safe, large flat screen, satellite television, hairdryer, magnifying mirror, free Internet access (wireless and wired), and mini-bar are standard.